Below are some the services offered by Astro Mirror. If you have a need for any service that is not listed below, please email and we will respond to you within 24 hours. Everybody is curious about how his/her life is going to evolve, what will be the major life events (for example, graduation, wedding, career break, birth of children, long-distance move etc) and the timing of those events. Vedic Astrology provides excellent insight into these and other major life events of the native. Being part of the society, every human being has to interact with other human beings. These relationships range from absolutely personal to absolutely professional and everything in between. Vedic astrology provides guidance on how to successfully navigate and nuture these relationships, how to manage and mitigate the risks in troubled relationships. Most commonly I am asked about relationships with spouse, significant other, romantic interests (sometimes extra-marital affairs too) and business partners. We all know education is a key to better future. Without education one's chances to lead prosperous life get diminished. 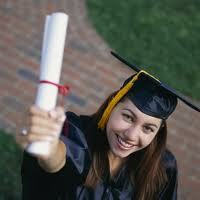 Vedic Astrology provides guidance into native's educational prospects. It can identify the areas in which the native has inborn strengths, his/her areas of interest and educational streams (business, science and technology, law etc) in which the native is likely to excel. Even animals have families and communities. So, being an evolved species no wonder that human beings adopt a family structure. What's a person to do without a family? 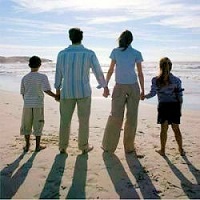 It is generally accepted by all that families are critical for human survival, happiness, peace and procreation. Ancient scholars had known this and researched deep into family aspect of a person. 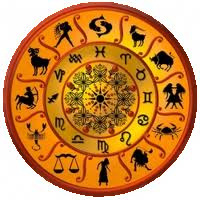 Astrology provides broad as well as deep insight into family life, relationship with spouse, in-laws, siblings, children etc. Money can't buy love but love can't substitute money. It is the reality of modern world that money matters. 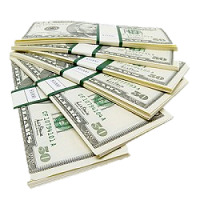 Often times money is the single most factor that causes stress, anger, frustration and even health problems. Astrology can help native understand his/her financial life. It can provide guidance into what sectors are favorable for investments, and the time periods. Further, astrology can also indicate if the native is likely to have gains through lottery, legacy, inheretance and uncommon sources of wealth and income. Unless you are born rich (or married to a rich spouse) one has to work to earn a living. Vedic Astrology provides guidance into person's innate abilities, natural inclination, whether he/she will be an employee (work for someone else) or be an employer (self-employed, business owner, higher up in the corporate hierarchy etc). It throws light on areas or industries in which he/she is likely excel. 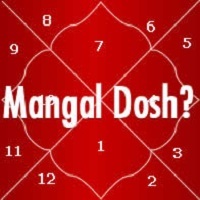 Mangal Dosha - Am I Mangalik? A person is said to be Mangalik when Mangal (Mars) is placed in certain houses of the native's horoscope. Being a Mangalik has been stigmatized by the society. The truth, however, is that being Mangalik is not necesarily a bad thing. I provide advise on your questions such as - am I Mangalik, is it good or bad, what are the remedies or corrective actions, whether I should choose a Mangalik or non-Mangalik spouse etc. Human mind and body depends on several external elements to to sustain itself. For example, we depend on Sun for Vitamin-D. Similarly certain human behaviors are influenced by excess or lack of certain cosmic rays. Each of the gems (precious stones) have ability to capture certain cosmic rays based on the gem's refractive index. 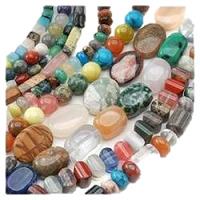 As a part of Gem Therapy the astrologer enhances or strengthens to good cosmic rays and/or removes the bad doshas (defects) from the native's horoscope. Numerology: Numbers are integral part of life in this world. Imagine a world without numbers. What a mess it would be. So, it is no surprise that science of numbers or Numerology was studied by ancient astrologers and evolved into a science by itself. Numerology defines person's ruling number, ruling planet, favorable (and unfavorable too) days, colors etc. What's in the name? As defined in Numerology, every person has a ruling number and a ruling planet. For a successfull career or relationship or any other aspect of human life your name must be in harmony with other parties and your ruling planet. I provide guidance on how to spell your name or choose a nickname that creates harmony for a positive outcome. © 2009-2018 Nitin Patil. All Rights Reserved.